Amenities include six cable TVs, three DVRs and a DVD. On Seashore Drive there is a bike path that can be used for biking, skating, jogging, walking, or just people-watching. Also on Seashore Drive -- less than one-half mile away, is a park with basketball, handball, and tennis courts. Enjoy an active vacation on the beach. 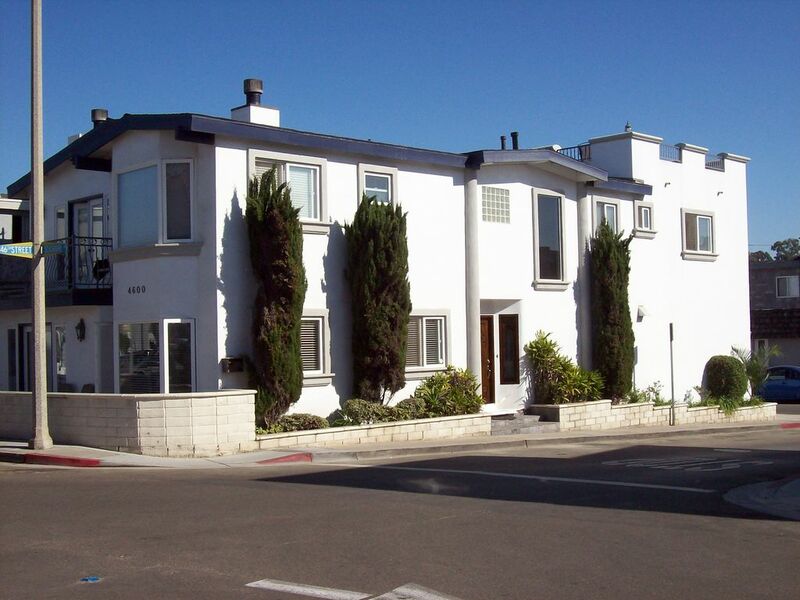 Or visit the many local attractions which are an easy drive from this great Newport Beach location. A Television in each living room and the four bedrooms on the 2nd level each have a television.